SR Perforators is one of the popular cable tray manufacturers in Bangalore, India. We fabricate fine cable trays using highest quality metal sheets. 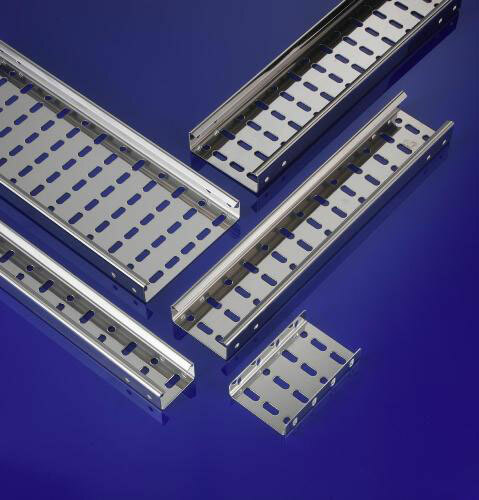 These cable trays are used in gamut of industrial applications. We supply these products to Mumbai, Chennai, Hyderabad, Pune, Delhi and other parts of India.